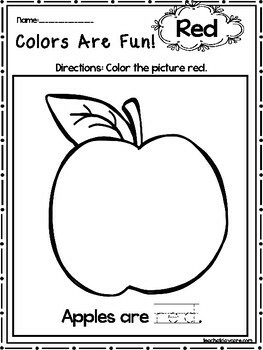 15 Red Colors Are Fun Printable Worksheets. 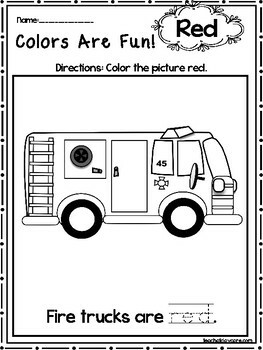 Preschool-KDG. 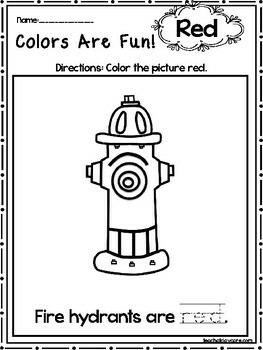 Color Recognition. 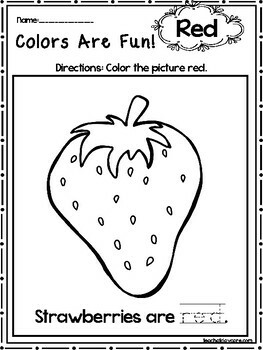 15 Red Colors Are Fun Printable Worksheets.